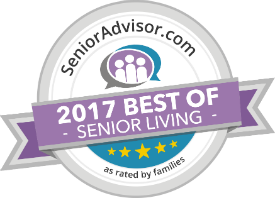 Are you looking for a trustworthy and safe assisted living facility in Clovis California for your elderly loved ones? Well, look no further because we guarantee that you can trust us at Bella Care Home. Want to learn more about us? Please do keep on reading this article for more information. Who is Bella Care Home? Bella Care Home is essentially an assisted living facility in Clovis California. We are owned and operated by registered nurses, and all of our caregivers have been in this line of business for years. With this information in mind, you can definitely ease your worries because we guarantee you that your loved ones are in very safe hands. Our primary mission in Bella Care Home is to preserve the safety, health, and dignity of our residents. We dedicate our lives to caring for them with the compassion and professionalism that is expected from us. We welcome everyone in an assisted living facility in Clovis California where the elderly are treated like family. What are the services offered in your facility? What are the amenities that you have? 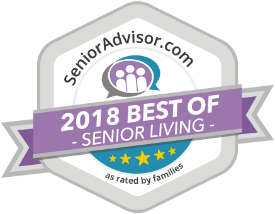 These are just some of the services and amenities that your loved ones will enjoy once they have moved into our assisted living facility in Clovis California. At Bella Care Home, we guarantee you that your loved ones will be greatly taken care of and that they are in very safe hands. So if you want to avail of our services now, please don’t hesitate to call us at 559-259-6228. Our friendly staff will be happy to answer any and all questions that you might have.